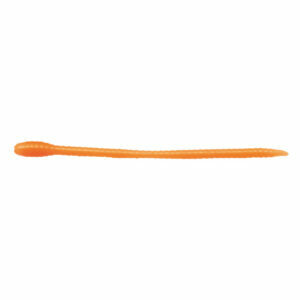 Great for crappie, sunfish & trout. Popular with ice fishermen. 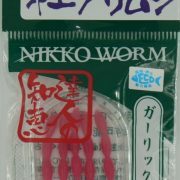 Also used on jig heads, under bobbers, tenkara and sabiki rigs. 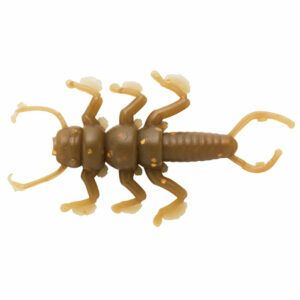 Each larvae can be fished individually or the whole strand can be strung on the hook like a live nightcrawler. These baits will last. You’ll go through a lot of fish before these wear out. Scented with Nikko’s proprietary blend of all natural attractants with added garlic. 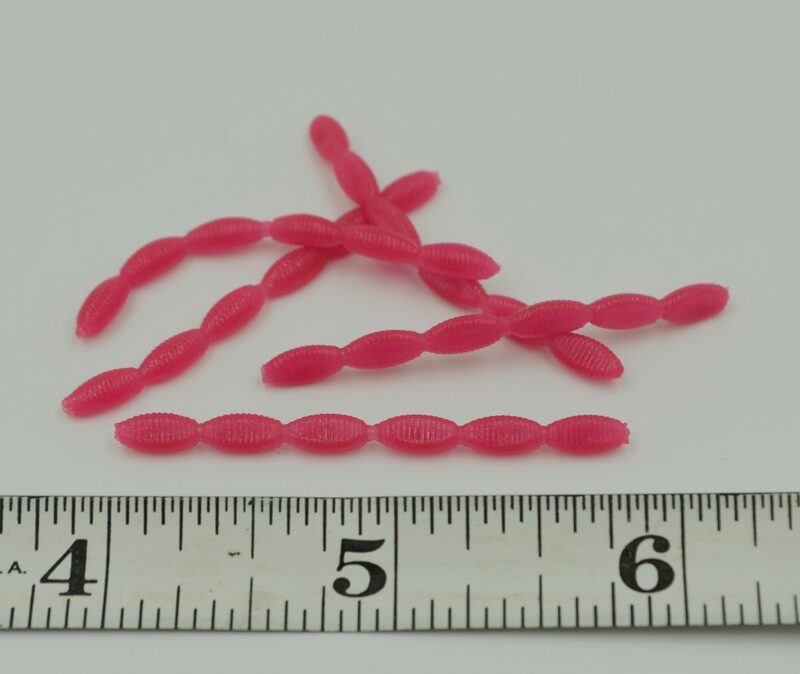 Each 1.8″ strand consists of 6 individual larvae. 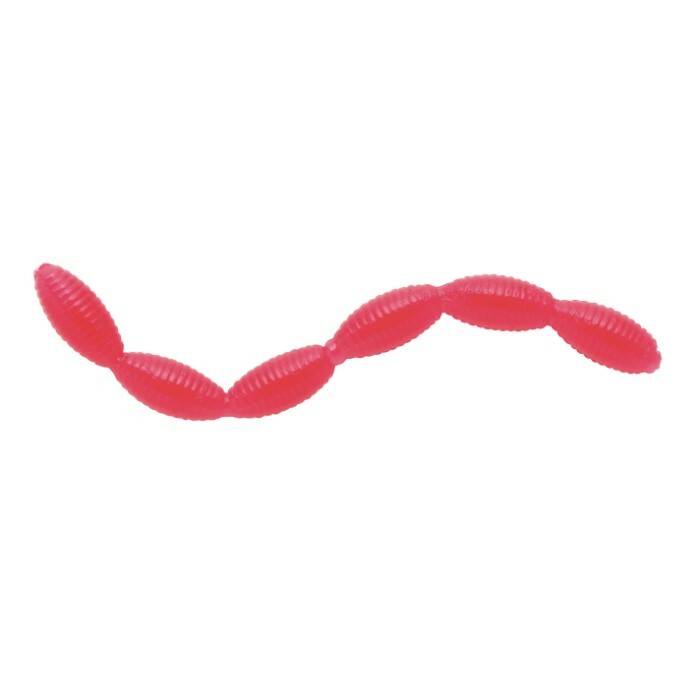 Each larvae is approximately 0.3″ (8mm) in length. 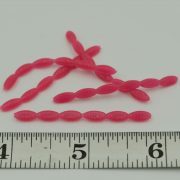 Five strands per pack. Comes in a convenient, high quality resealable plastic case.